many people, they are not necessarily for everyone. 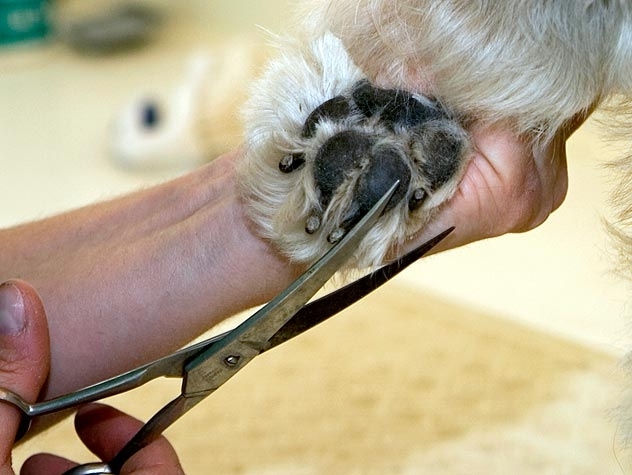 Dogs left alone can become bored and mischevious - chewing and getting into things they shouldn't. then please consider a more independent breed. or boarding kennel, plan ahead for that too. Owning a dog is a joy, but not an inexpensive pleasure! If so, the Cavalier Spaniel breed is not for you. Cavaliers are bred to be affectionate people-lovers. you can expect from a Cavalier King Charles Spaniel. 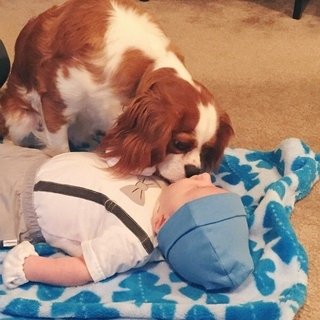 How are Cavaliers with children? people, seniors and most families. 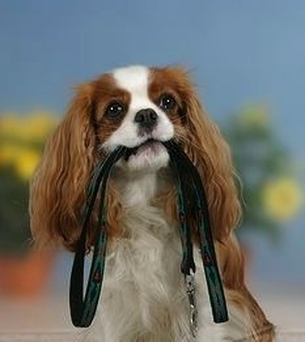 How are Cavaliers with other pets? 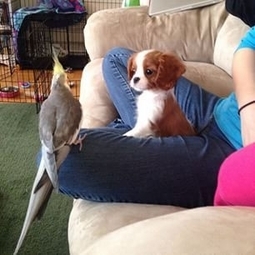 your new pet every day? have to come outside and play with him. doesn't need to be a full time job. find it helpful to groom daily at that time. no more often than once a month. 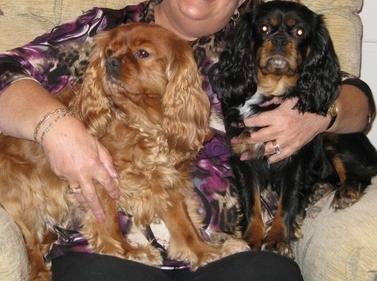 Charles Spaniels for one or two months at a time.